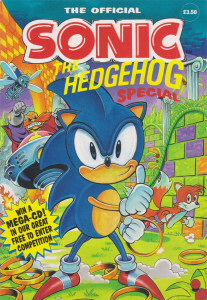 A children’s Sonic the Hedgehog yearbook published in 1991 by Grandreams Limited. 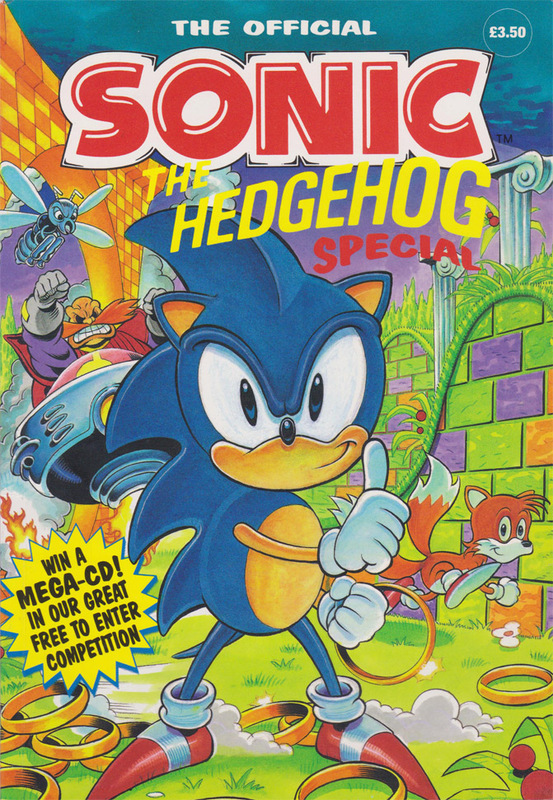 This version is the 1992 paperback re-release which was re-titled The Official Sonic the Hedgehog Special. 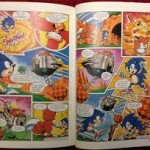 Structured very similarly to an issue of Sonic the Comic and features one-shot comic strips by some of the same artists and writers that worked on early issues of STC. 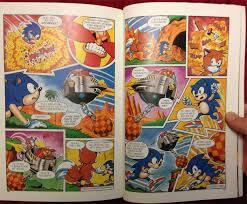 Also features game reviews and other SEGA-related features. Edited by Barry Tomlinson with contributions from various uncredited writers and artists. Published by Grandreams Limited. 61 pages long.